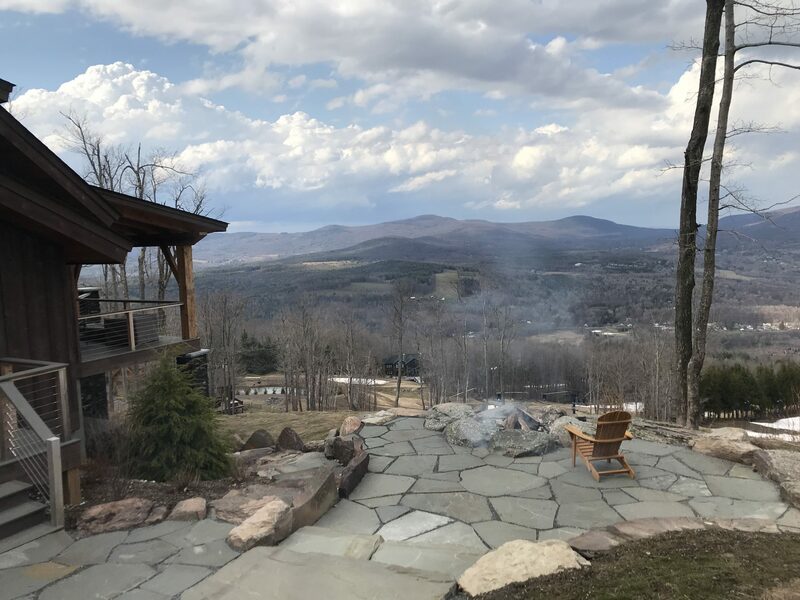 On the Trail, Spectacular Views! 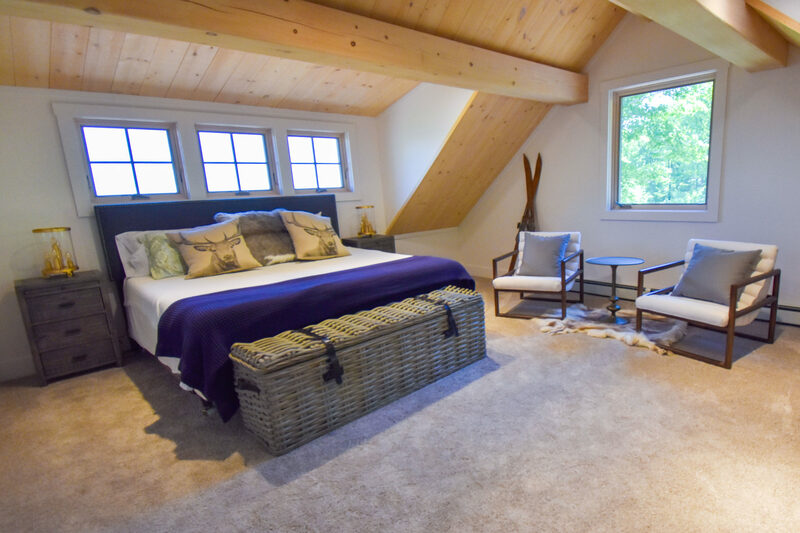 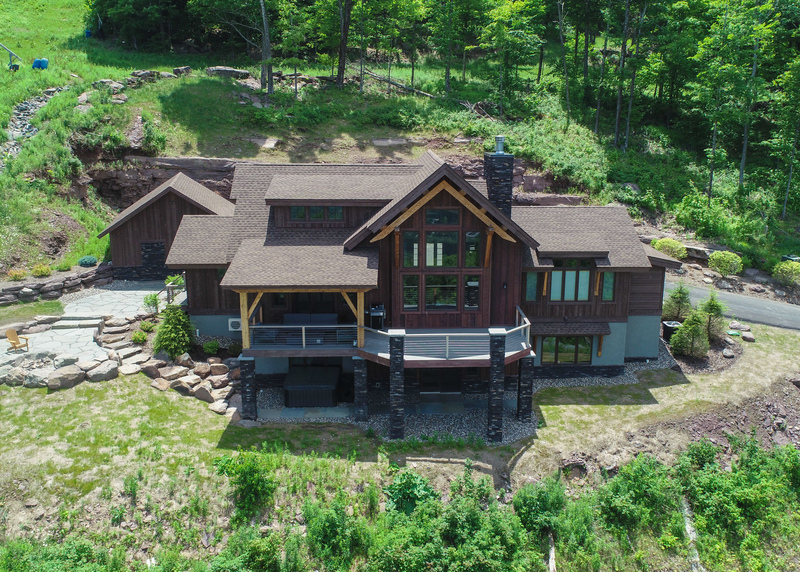 This property is a breathtaking combination of the most sought-after views in Windham, a handcrafted, energy-efficient timber frame home by Timberbuilt, a luxurious interior decorated by a well-known NYC designer, and ski-in/ski-out access to Windham Mt Resort. 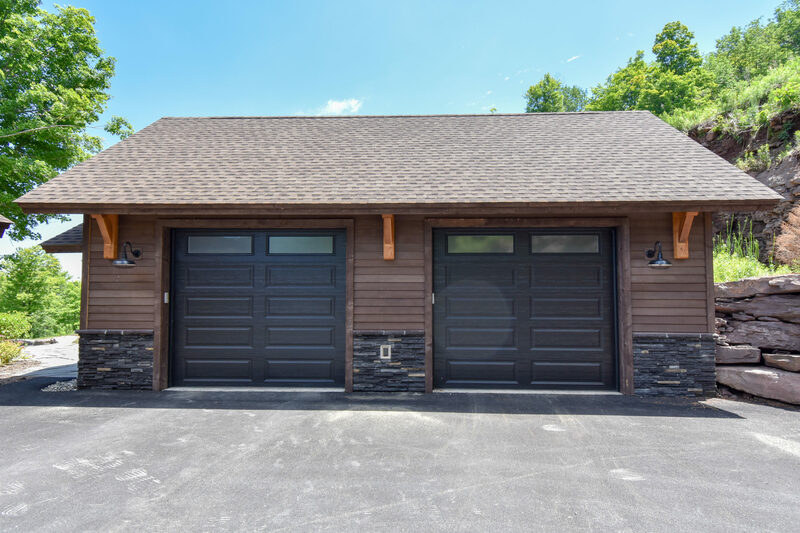 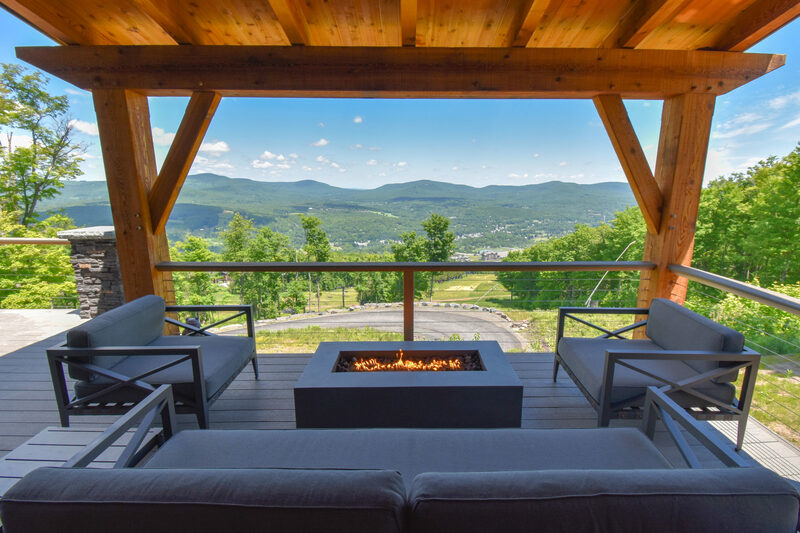 The highest home on the mountain and completed in 2017, its offers unparalleled, unobstructed views of the town and the surrounding High Peaks of the Catskills. 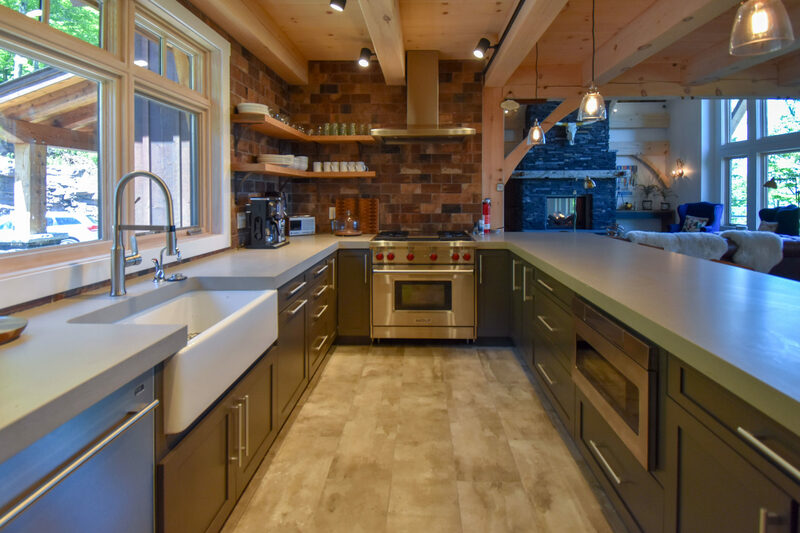 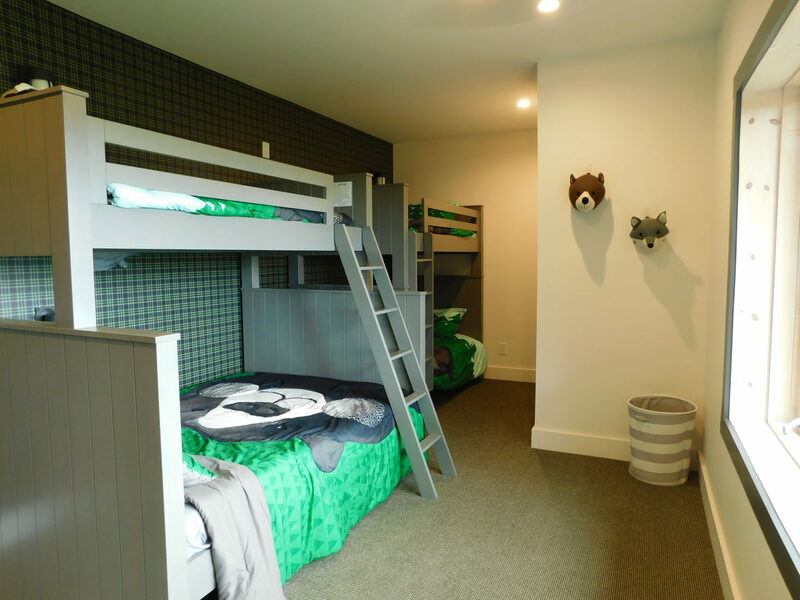 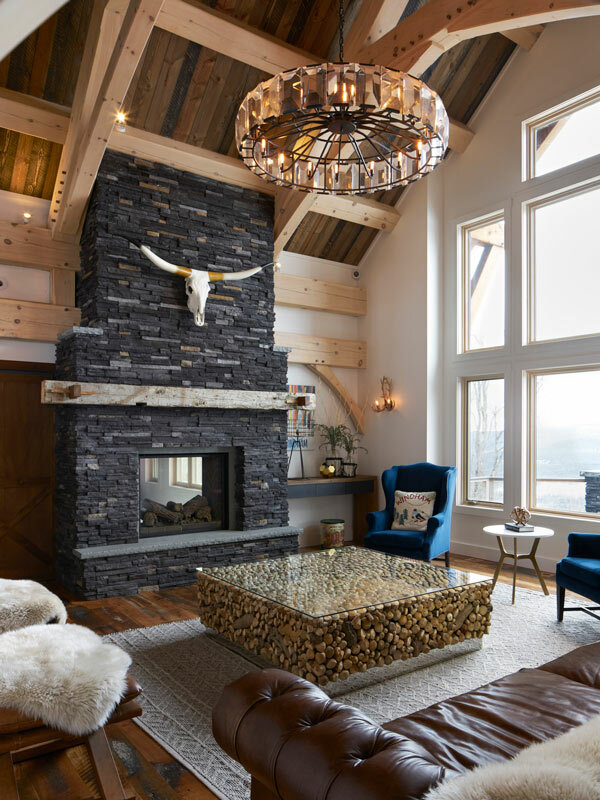 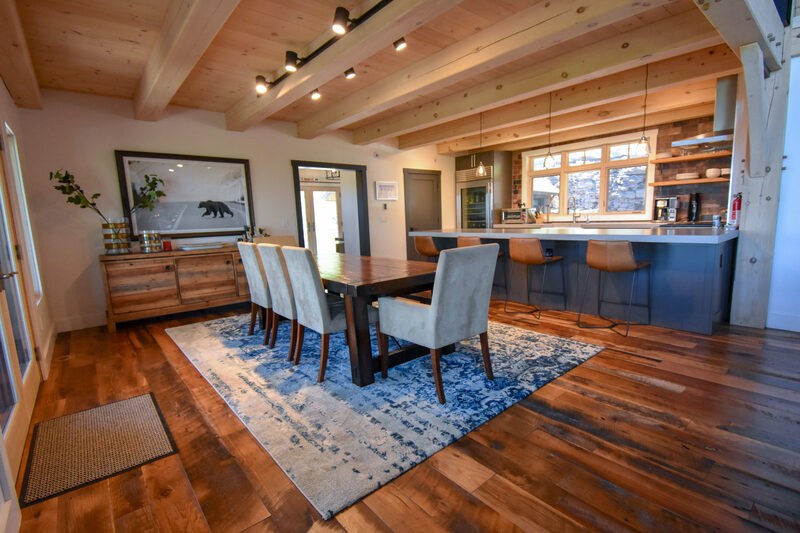 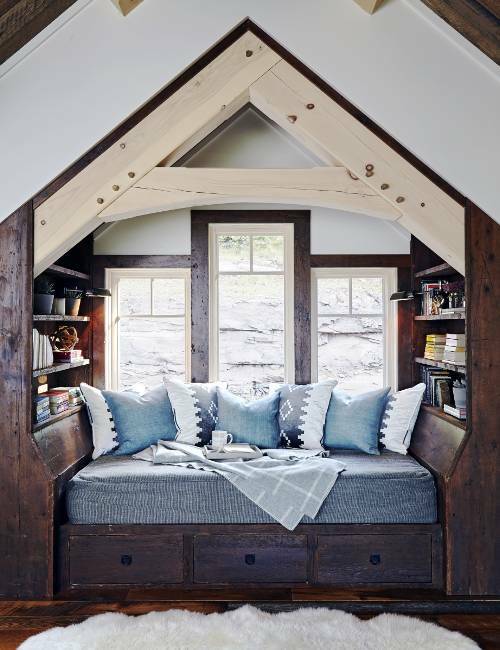 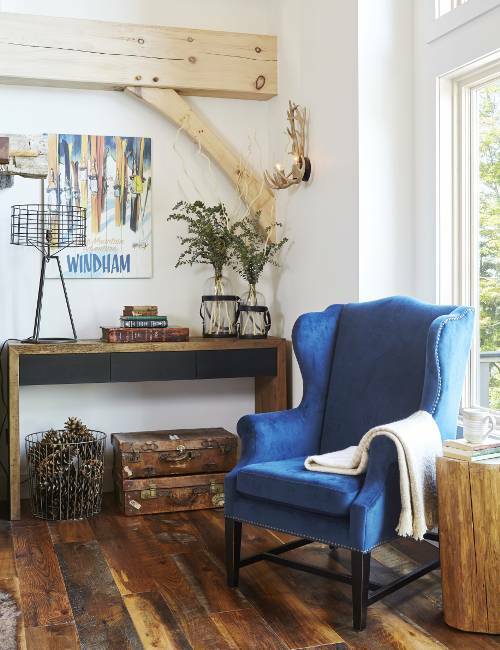 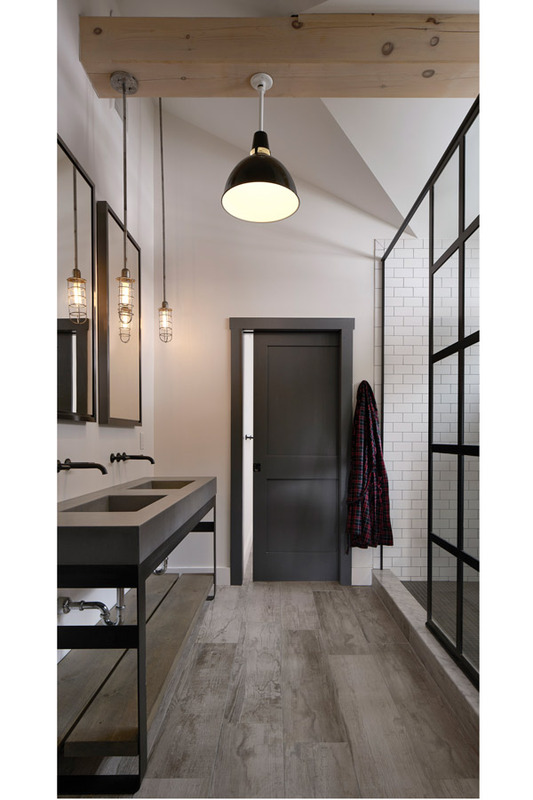 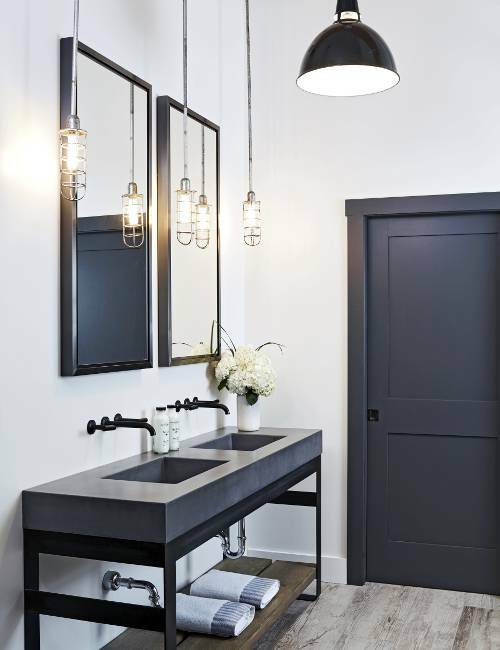 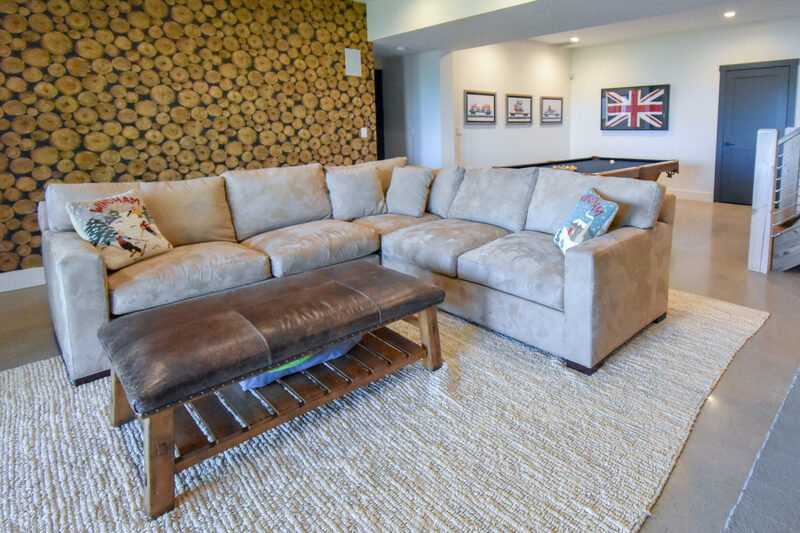 Inspired by contemporary ski homes in the Rockies & Alps, designer Kathy Kuo customized the family-friendly home with both rustic and modern industrial fixtures and furniture. 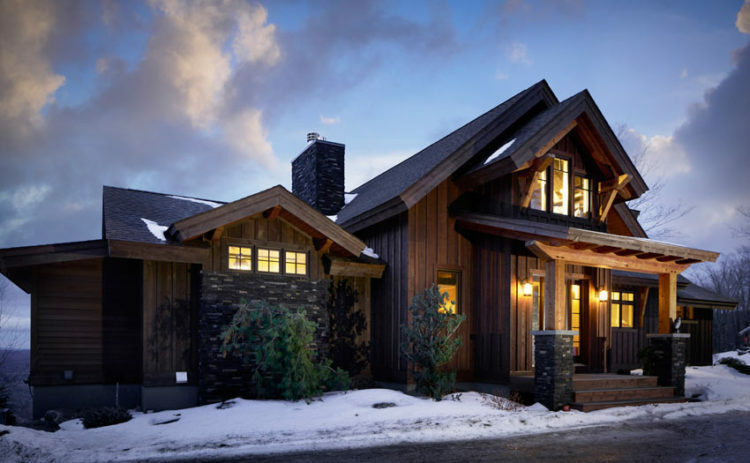 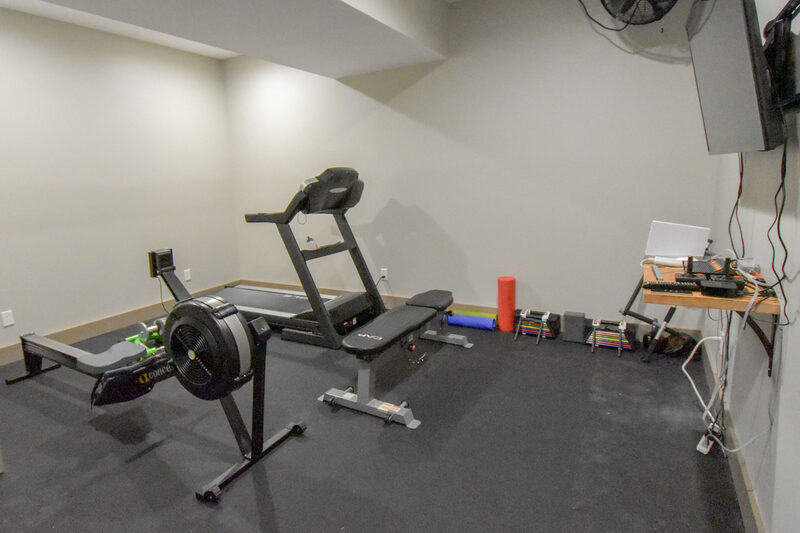 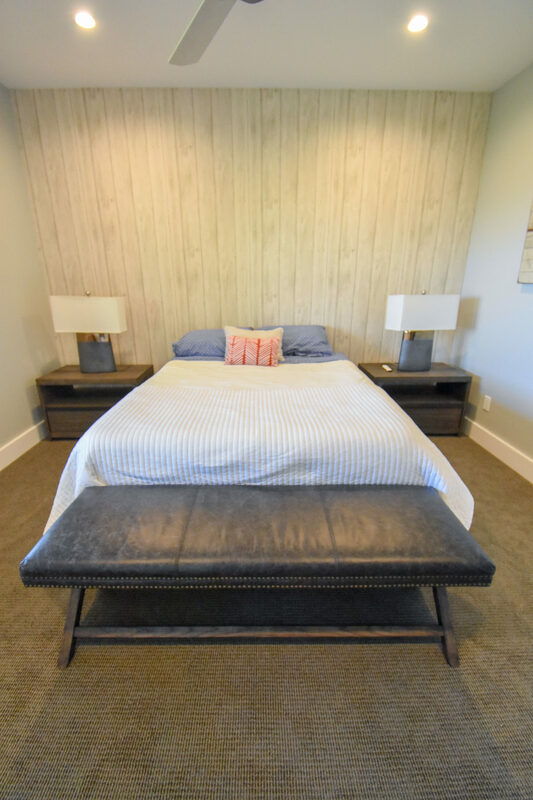 It offers all the high-end features and conveniences you could ask for including Sub-Zero appliances, reclaimed oak floors, a sizable gym room, a pool table, ski-boot warmers, a two-car garage, a hot tub, two fire-pits, extensive landscaping – too many to list! 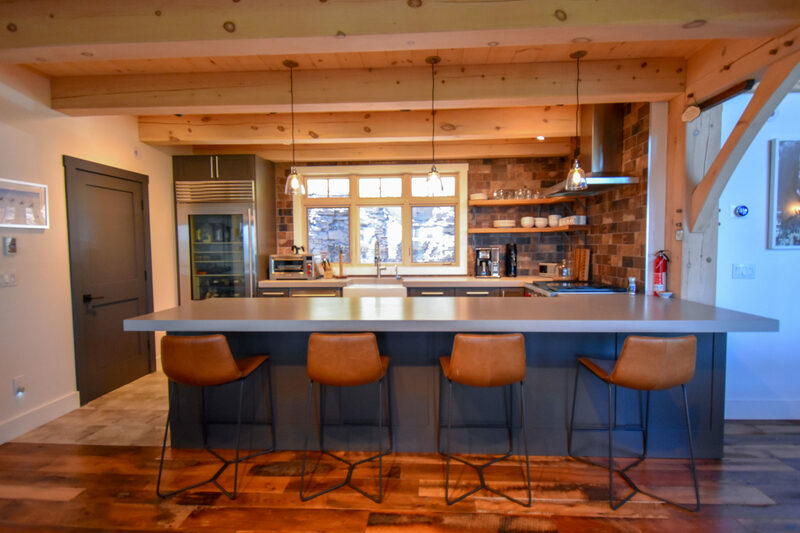 Be the first on the Mountain with Windham Resort’s ski and mountain biking trails at your doorstep. 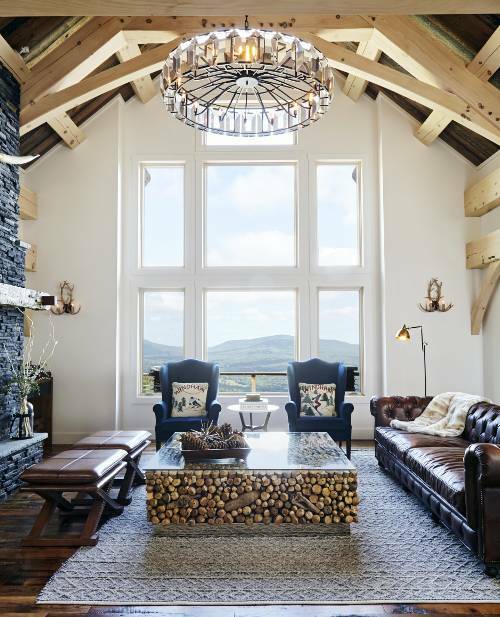 Truly unique and not to be missed.